2015 BMW 2 Series xDrive With Only 27.302 KMS! 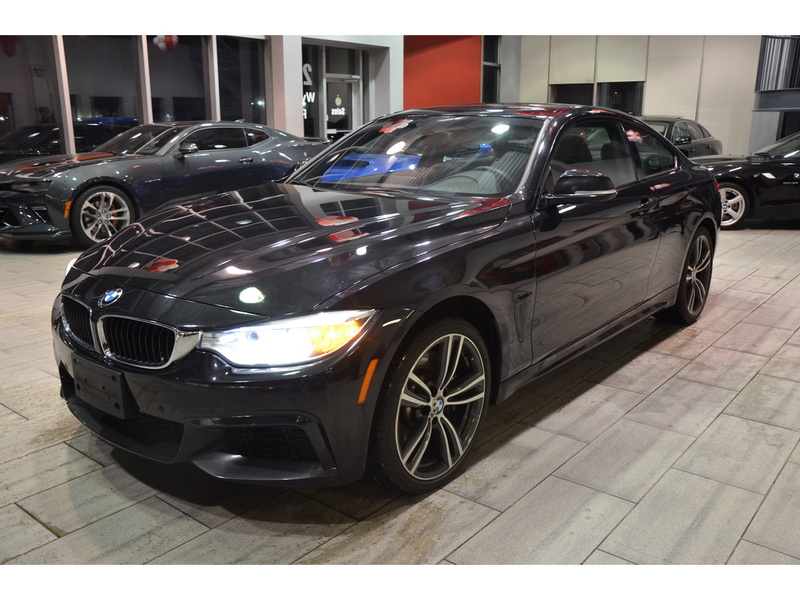 Check out this 2015 BMW 2 Series – 574a, stock number 574a! Trim Level xDrive With Only 27.302 KMS!